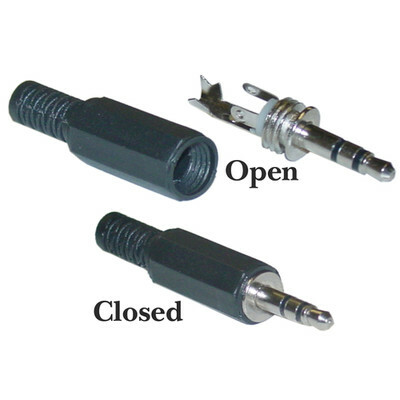 Create your own custom cable lengths with this 3.5 solder type connection. Features a crimp connection for extra durability and security. I am pleased with this product. I had a couple and used them, so ordered a stock to keep on hand. Excellent and easy to work with.